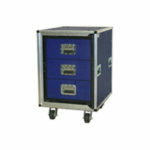 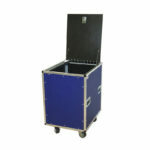 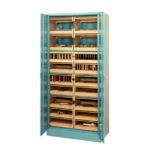 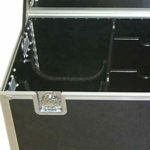 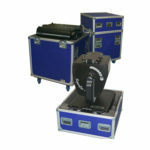 Learn what goes into a custom case - what components, accessories, hardware and finishes are currently available. 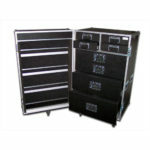 We walk you step-by-step through the designing and ordering process. 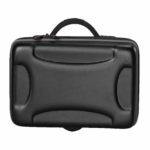 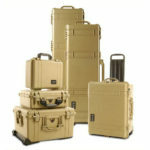 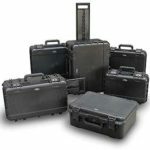 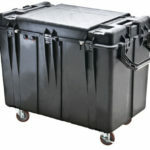 Whether you're looking for a custom cases to protect a high-end camera in your basement or are looking for custom trunks to protect your gear while your group tours the country - we've got it. 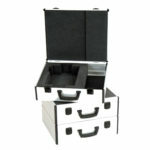 Tell us a bit about what you're looking for and we'll start the process of building an estimate. 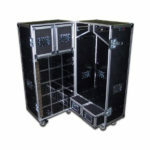 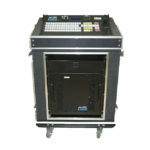 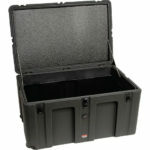 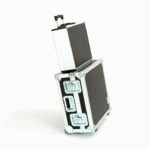 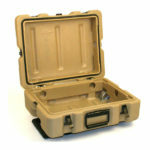 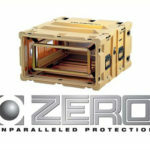 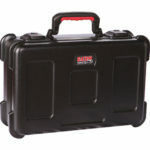 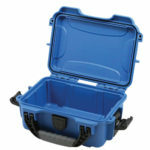 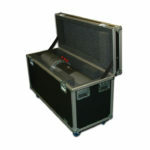 We create our cases at our warehouse and manufactuing facility in Tampa, Florida. 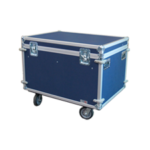 Olympic case company is one of the world's premier designer and builder of custom cases, trunks & workboxes for a wide variety of industries. 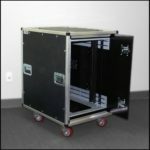 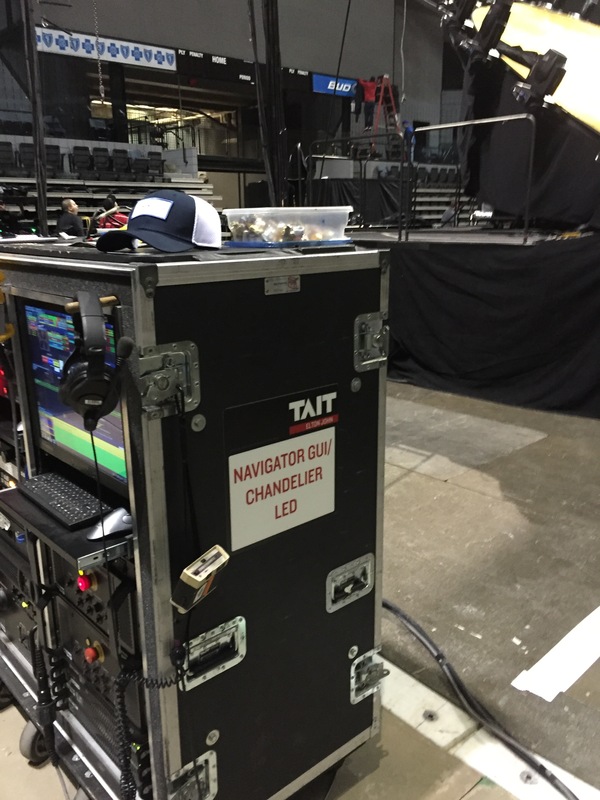 We make cases for professional and collegiate sports teams, for concert and event touring companies, for police and armed services field applications and exercises, for hotels, IT companies, tech companies, photographers, bands and many more.